It's awesome. The first movie in the DCEU that's about an actual super hero. I love that Wonder Woman goes on a character journey that is never about whether or not she's going act heroically. It's about her world view changing from simple and naive to complicated and mature. It shakes her to her core, and there was a Zac Snyder moment that made me worried about what she'd do, but she recovered quickly and got back to the work of fighting evil. Just beautiful. And I love that the movie is able to introduce her to the world as a fish-out-of-water without sacrificing her confidence. She's learning a new culture and there are funny moments that result, but she's never the object of the joke. I do want to point out one thing though that bugs me a little. Not about Wonder Woman, but what it reveals about the wider DCEU. In Batman v Superman, Wonder Woman has clearly been gone a long time. No one knows about her or remembers her. It's a major plot point that Batman figures out that she's not a brand new hero, but someone who was around a long time ago. And BvS implies that something happened when she was first here that sent her into hiding. Maybe back to Themyscira, but certainly out of the public eye. 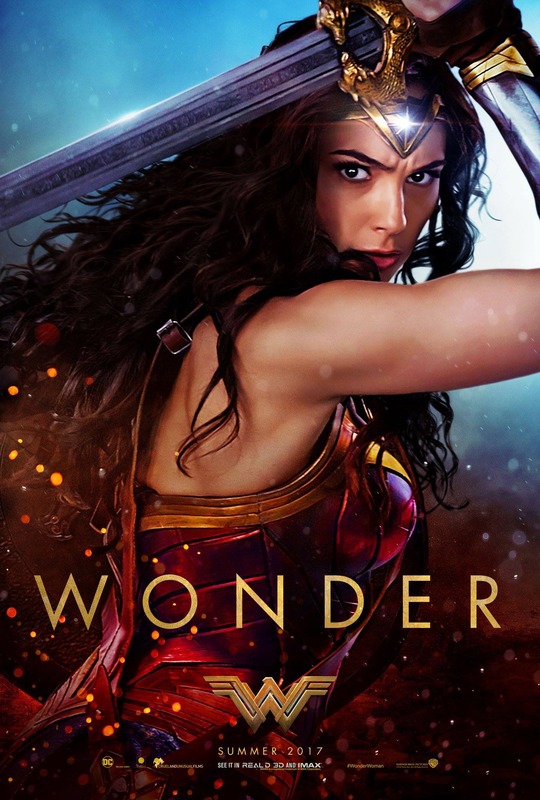 And that made me concerned - especially in light of Man of Steel and BvS - that Wonder Woman was going to be another dark movie about how heroism is punished. Watching Wonder Woman, I can still see that movie in there. Diana does go through the ringer. And I can imagine a Snyder-influenced ending where she gives up her mission and just goes home for 100 years. I am so glad that the folks in charge decided not to do that and instead had Diana stick around to keep working, but it does create a large continuity hole with BvS. Making a movie about a hero is a great course correction for the series, but it is a course correction and not a flawless one. So far, anyway. I suppose that Justice League could explain why no one's ever heard of her even if she's continued to work in our world. That would be great. 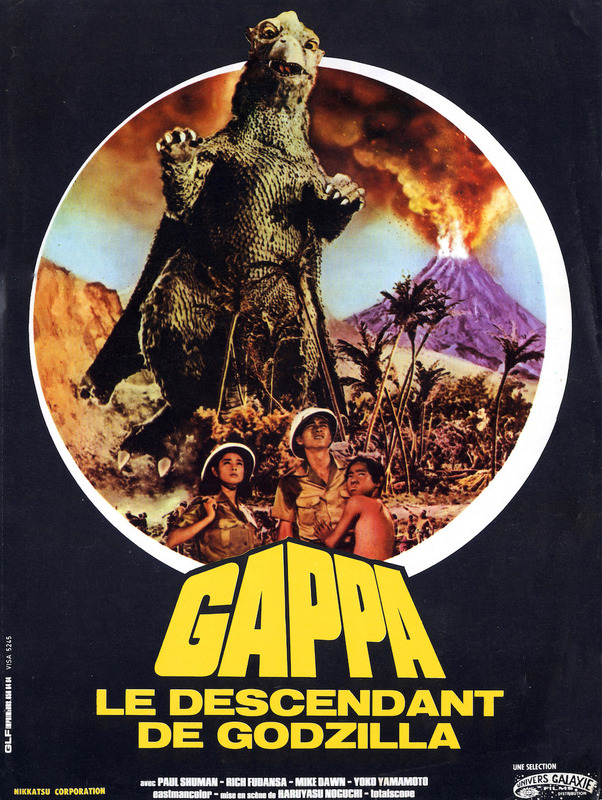 Not every kaiju movie is fun or charming. This one's a mix of Godzilla and King Kong in which a magazine publisher hires some people to round up animals for his new theme park. When they bring back a giant baby bird-lizard, they're flabbergasted about why two adult bird-lizards would follow and start tearing the city apart. Eventually, they figure it out and return the baby to its parents just in time to roll credits. Lame. I'm almost as much a Howard Hawks fan as I am a Robert Mitchum fan. And I don't mind John Wayne or James Caan, either. 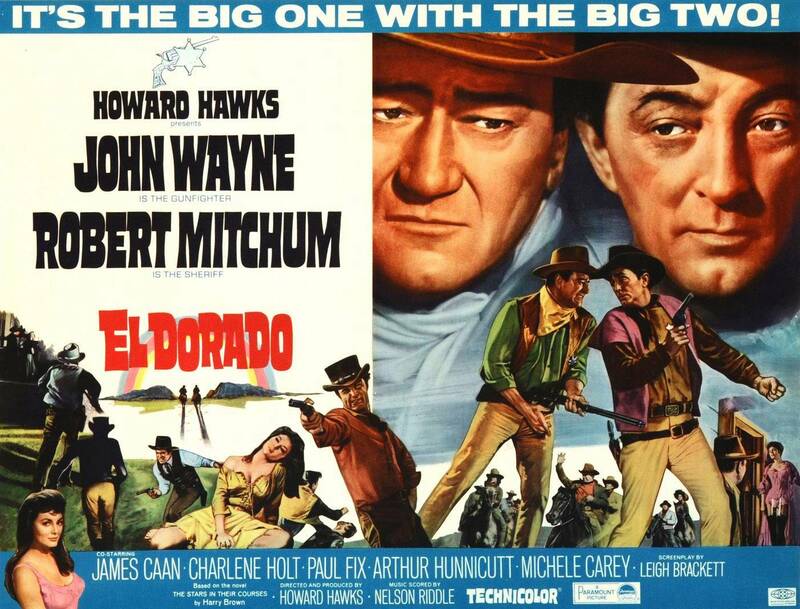 That makes El Dorado one of my favorite Westerns. It has a couple of problems though. One is an unnecessary, extremely racist gag in the middle. The other is some shaky storytelling that skips over the events that turn Mitchum's character from an affable, highly competent sheriff into an embarrassing drunk. It's explained in dialogue, but it's such an important change that I should've been able to see it. His journey back is much better, though, featuring the efforts of several friends, including Wayne and his new sidekick Caan, as well as Arthur Hunnicutt as a cantankerous, but extremely cool, old coot. Michele Carey is also awesome as a young woman whose family is being persecuted by evil Ed Asner, and she's not going to just sit back and wait for the men to get their act together. I dig the light, easy groove, the harmony, and the way they pant the word "I" all through this thing. Very cool. I think it's reasonable to surmise that Diana did continue to work in our world (albeit with some return visits to Themyscira), just behind the scenes and without a flashy costume. Hmm. Maybe in a white jumpsuit. I really wanna see that movie now.